Stealey’s work has been collected and exhibited around the world, and she is seen as an authority on contemporary fiber and American basketry, having given multiple National Basketry Organization and other curatorial lectures, and serving as head of Fibers and then Department Chair at the University of Missouri Department of Art. A PhD and award-winning art educator, Stealey has mentored and nurtured a generation of ber artists, encouraging innovation within traditional media. Connection, nurturing, and meticulous care are in fact hallmarks of Stealey’s portfolio. 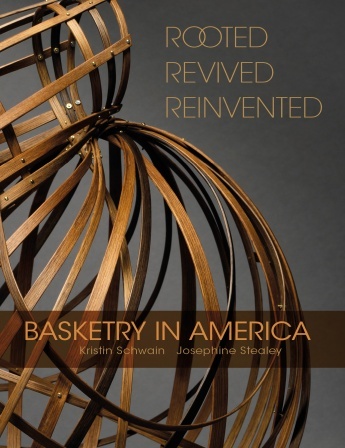 This book unfolds a history of American basketry, from its origins in Native American, immigrant, and slave communities to its contemporary presence in the fine art world. 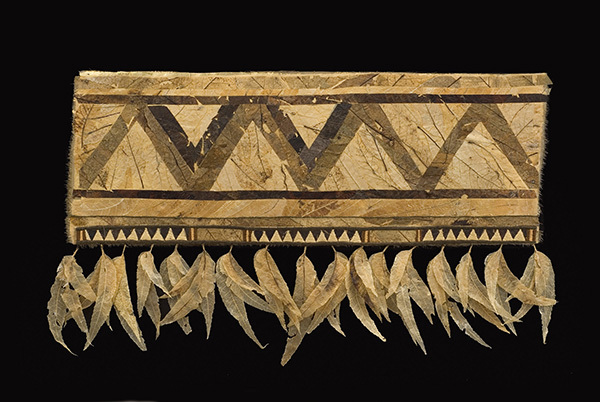 Ten contributing authors from different areas of expertise, plus over 250 photos, insightfully show how baskets convey meaning through the artists’ selection of materials; the techniques they use; and the colors, designs, patterns, and textures they employ. Be certain to check out the events page for more info.